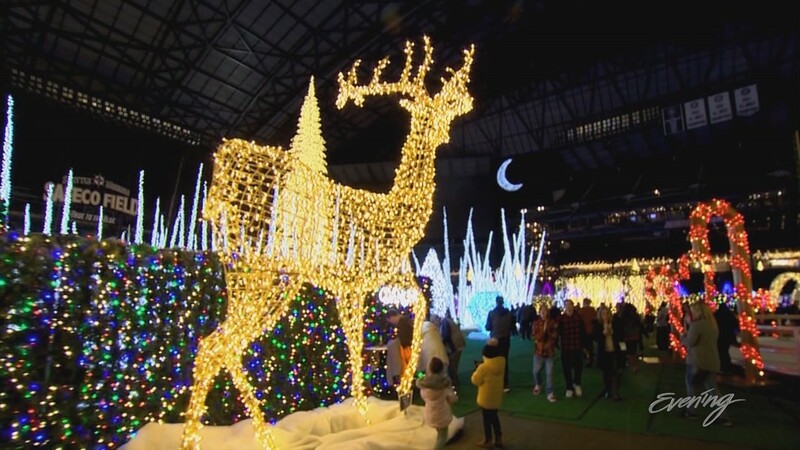 Visitors are encouraged to find each of Santa's reindeer, huge light sculptures located throughout the massive layout. 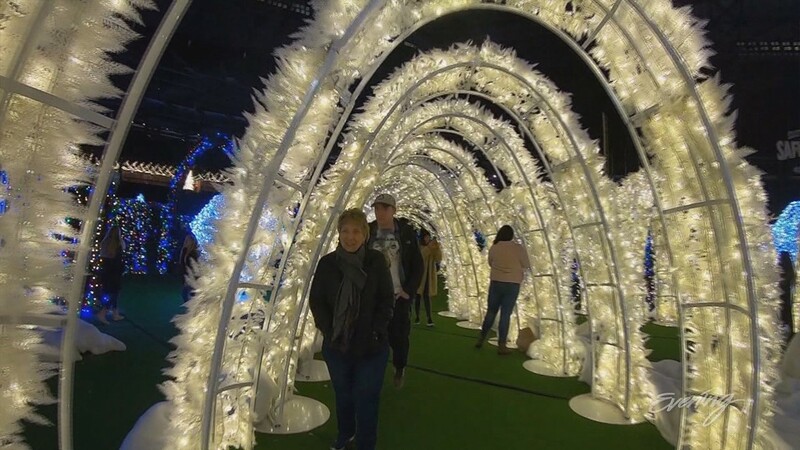 What began as a home holiday decorating service less than a decade ago has grown to this stadium-sized display, requiring an assembly crew of 60 people, utilizing 56 full trailers and three weeks of setup. 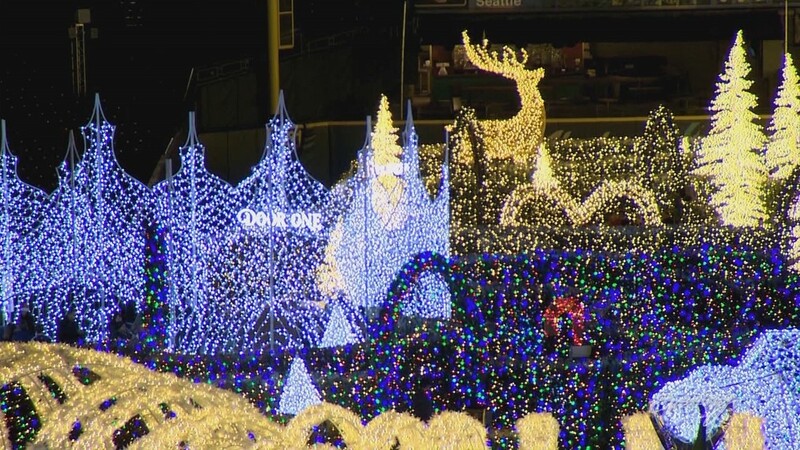 With 2.5 million lights, it's the world's largest Christmas light maze. 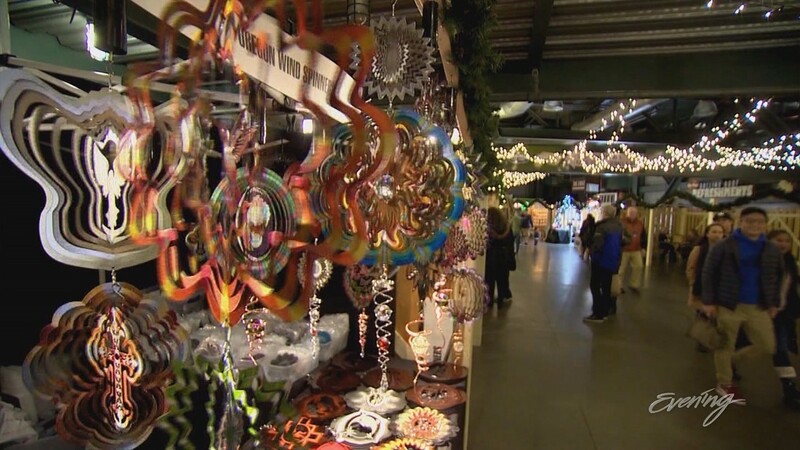 It's all part of a winter wonderland in the center of Safeco Field. 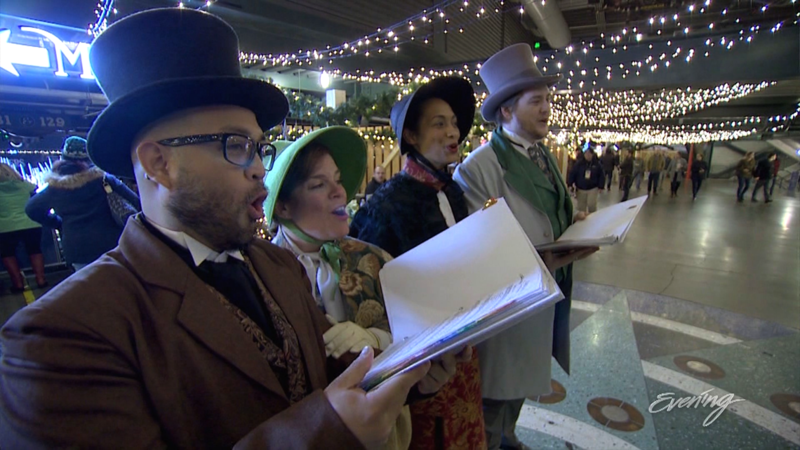 Carolers make sure the holiday spirit is on point. 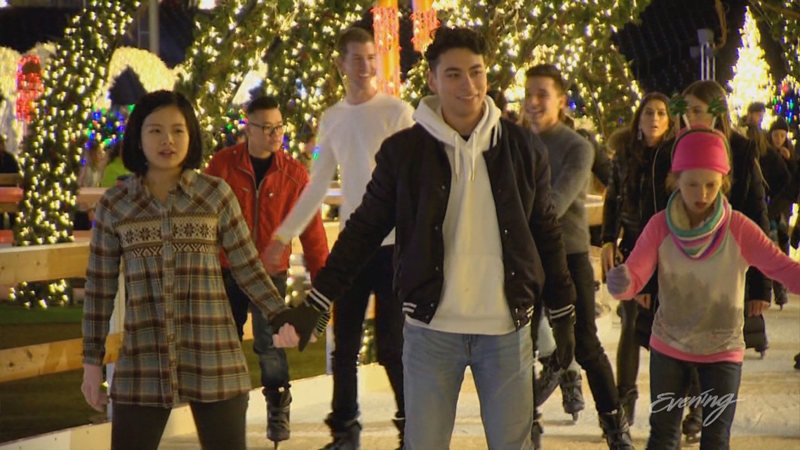 Or rent skates to glide along a 350-foot long trail of ice.